Welcome! In this blog, you'll find information for past, current and upcoming yoga, dance or creativity classes, workshops, retreats, events and updates about private classes and creativity coaching sessions. You'll also find links to other websites, as well as occasional posts with inspirational and/or informative musings, poetry and art. If you'd like more information about what kinds of (awesome) services I offer or would like additional resources for your journey, please send me an email! Come explore and unleash your creative spirit in a safe space. Recover, uncover, release and replenish. Explore inner landscapes, excavate untapped sources of creative inspiration, gently release blocks that might be holding you back from being more fully creatively expressed in the world and deeply nourish your being through workshop that is based on the community practice of DOWH* transformational dance. Facilitated by Elisa Carlass Hatton. Space is limited. Pre-registration is not required however it is encouraged to reserve your spot! 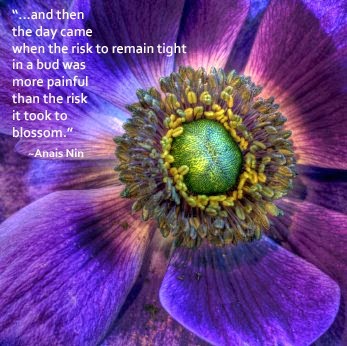 ♥ Dance through doubt and gently release creative blocks! ♥ Explore and embody the creative urges, surges and impulses yearning for expression! ♥ Nourish and replenish your creativity as well as your mind, body, heart and soul! ♥ Come to one workshop or all four! *DOWH is grounded in sacred principles that acknowledge and honour the divine within us all. It is a facilitated, movement- based, barefoot and non-verbal practice. No previous dance experience is required, only a willingness to move and be moved! Turtle Toes Wellness offers non-competitive and inclusive spaces in which to explore and share a community-based movement practices. 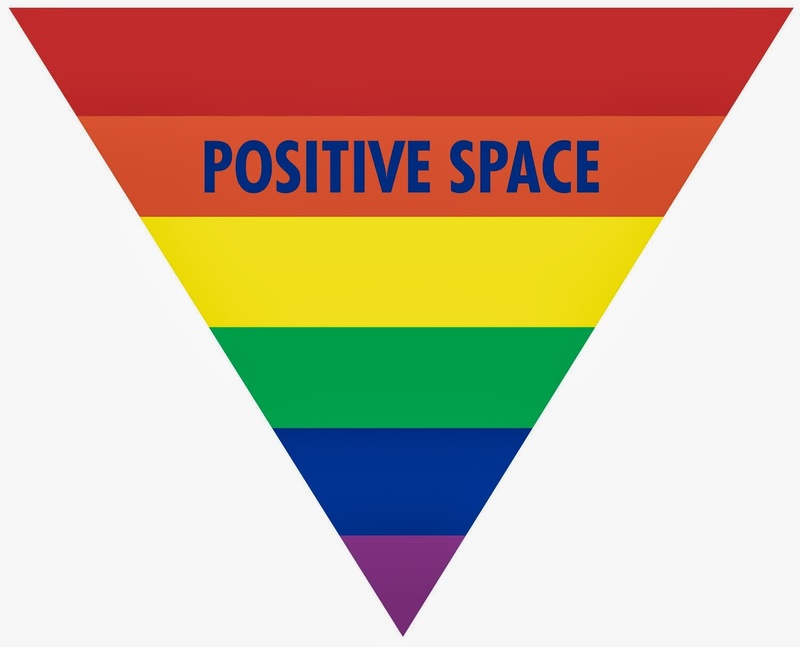 It is a welcoming space for anyone who is interested in being a part of a a diverse community class where all identities and orientations, abilities and self-expressions are welcomed and affirmed. Metamorphasis: A Four Week Exploration of Transformation through Music, Movement & Meditation. Come explore, experience, luxuriate and bask in the experience of being the change and being with change. In this workshop series we will wiggle, shimmy, shake, be in stillness.. and then some! 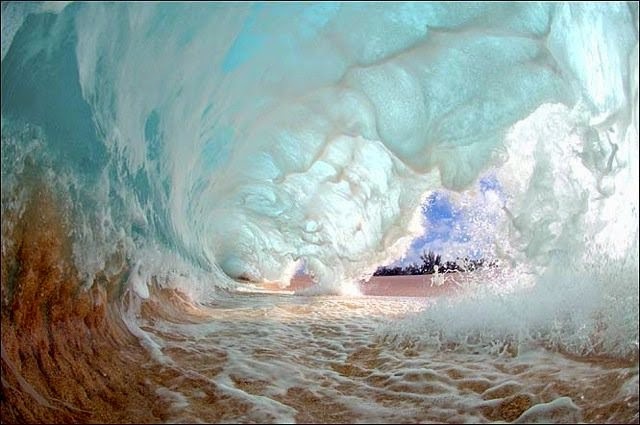 We will drop into the in-between place, that mysterious placing of not knowing or planning what comes next and move in ways that our bodies, hearts and souls long to. We will set the stage, connect with our inner landscapes and invite our impulses out to play! Change can start anywhere. In stillness and in movement. In knowing and not knowing. At the beginning, middle and end of any journey. 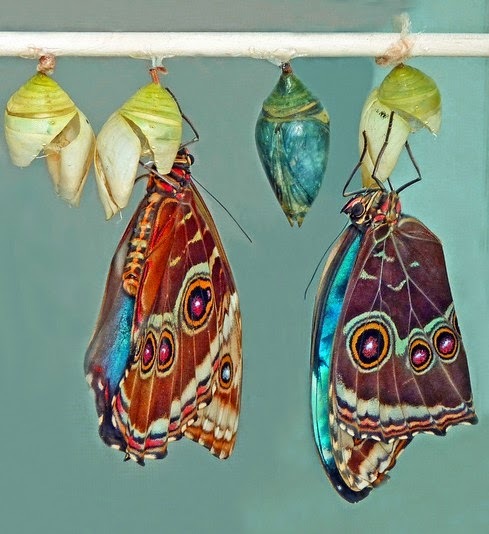 Change is an endless cycle of creative transformation from which we can source incredible amounts of energy, courage, inspiration, radiance and insight. Join us! ♥ Dance and move your way into exploring your own personal and unique metamorphasis! 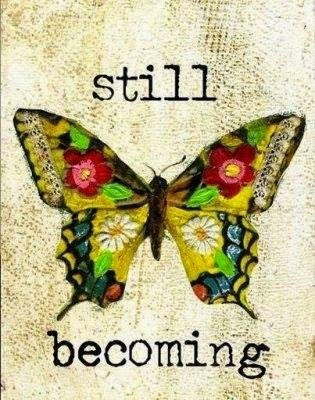 ♥ Explore, embody and express the clarity, courage, strength, wisdom, change and maybe even magic that your being is yearning for! ♥ Nourish and fortify your mind, body, heart and soul! Pre-registration is not required however space is limited, so please arrive early! Please share with folks who you think might be interested in this energizing and uplifting practice. Go gently on your journeys, go courageously. Be generous with your love, your forgiveness, your compassion. Here's a mini-vacation of soulful, heartfelt, delicious and sweet song from India Arie's heart to yours. We are one. Stand Up Paddling, Yoga & Pranayama, Morning & Afternoon Guided Yoga Sessions, Bonfires, Island Exploration, Gourmet Food, Lake Swimming, Rest & Rejuvenation & FUN! 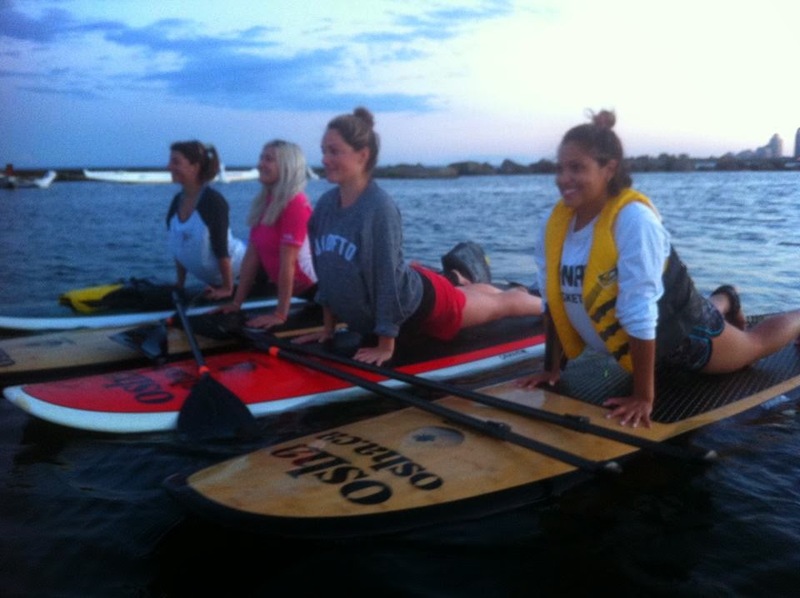 Join Wild Women for an Algonquin Park yoga retreat featuring stand up paddle-boarding! Stand up paddle-boarding (SUP) is a fun, easy way to play on the water. Since you’re standing at your full height, you’ll enjoy excellent views of everything from Algonquin Park wildlife to what’s on the horizon. It’s like walking on water! We’ll learn basic paddle-boarding technique, then we’ll take your yoga off the mat and introduce you to yoga practices designed for the board. Stand Up Paddle Boarding, the fastest growing water sport in the world, is quickly becoming one of the best core workouts. A strong core is the foundation for strength, endurance, and good health. You will enjoy the ancient practice of Yoga combined with Stand Up Paddle Boarding. Doing yoga on a paddle board is becoming more popular, because it enhances the yoga workout. The paddle board makes quite a stable yoga mat and the extra balance required by being on the water intensifies the yoga routine. The peacefulness of floating on the water combines nicely with the meditative nature of yoga and is full of laughs with a very Zen quality to it. Yoga is all about going with the flow and so is standup paddling. Standup paddle boards are really stable. This retreat is excellent for beginners! 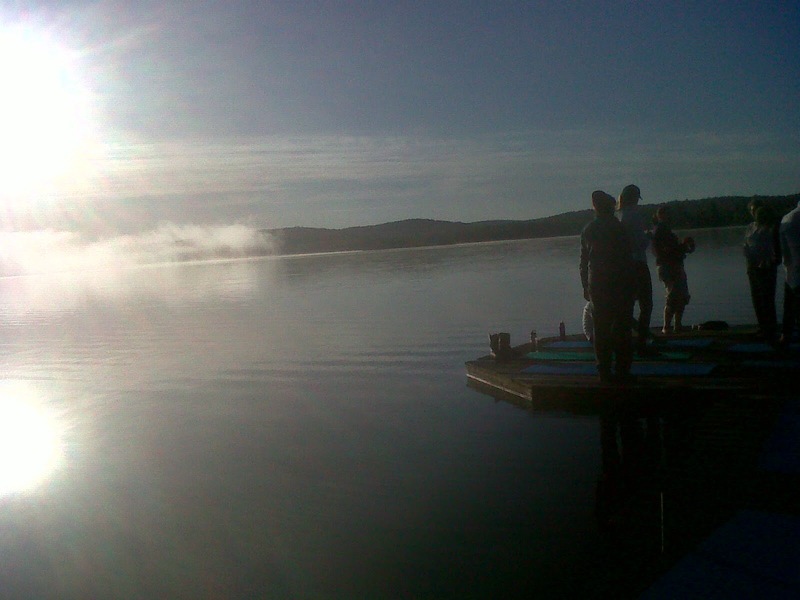 Our retreat is based at Northern Edge Algonquin resort, a gorgeous wilderness ecolodge 3 hours north of Toronto. Enjoy yoga morning sessions to awaken and ignite. We will weave into our yoga classes postures that will help cultivate our balance and strength. After breakfast we will hop onto the SUP boards an head out onto the water to enjoy the flow of the boards, we will drift, find equilibrium and explore Lake Kawawaymog. We will return to the Edge for a brilliant summer lunch and some down time, to read, sit in the sun, walk or nap. Our afternoon yoga session will help us to unravel, stretch the fascia of the body and deeply restore. Evening will bring us to a wood fire sauna plus a dip in the lake if you choose! Dinner, desert, fire.. The good things in life. A weekend to inspire, dream, rest, restore and connect! *Registration is now closed for this trip. The annual Wild Women Weekend is all about savoring the beauty of the land that surrounds us and each other’s company. We offer a space to do that creatively so you can indulge in what it is you need: restoration, physical activity or stillness, self-expression or exploration, connecting with other spirited women, learning new skills, pursuing an old or new love. 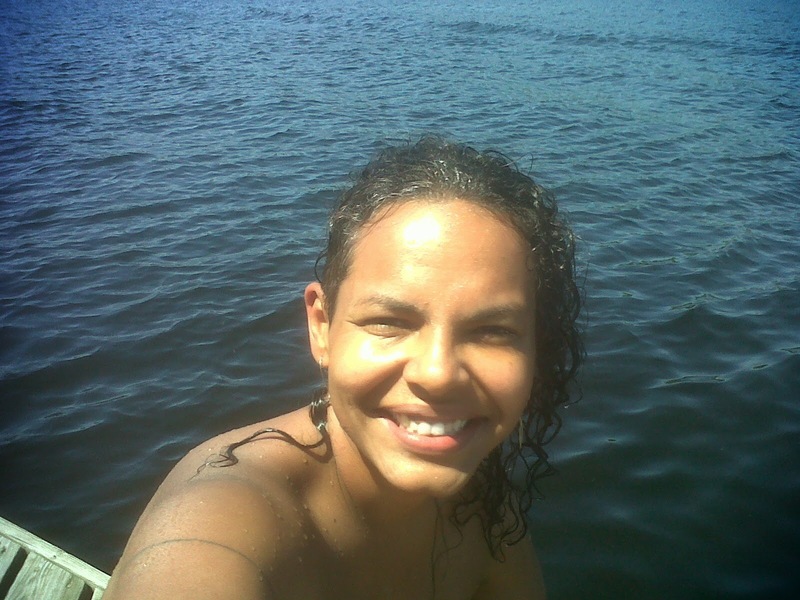 The Ultimate Wild Woman Weekend is hosted at Wild Women Expedition’s herstorical basecamp near Sudbury, where participants will enjoy renowned veggie oriented cuisine by Wild Women Kitchen Goddesses, nearly 400 pristine acres to enjoy, wood burning sauna, excellent swimming, kayaking and canoe skills clinics, dance and yoga workshops, art sessions, campfires and nature paths to explore! This awesome clinic is great for beginner paddlers who want to try kayaking. We’ll have fun with the basics, including parts of the kayak and paddle, strokes for turning, stopping, moving sideways and how to conserve energy for a full day of paddling. You’ll learn how to get in & out of the boat without getting soaked (the hardest part!!) what to do if you tip over and use of the kayak rudder. Then we’ll head out for a paddle down the river so you can try your skills out! 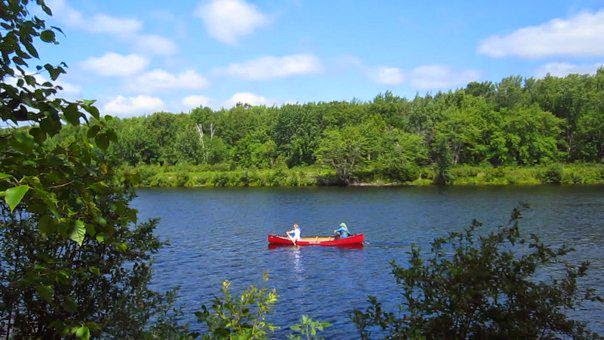 Learn to Canoe with Confidence! Canoeing was how WWE got our roots, and we still love it! This clinic will start right from the beginning and have you paddling up the river in no time… paddle strokes, balancing while getting in and out, what the person in the bow’s job is (power!) and what the person in the stern does (steer, darn it, steer!) and how to do it. If this is your first time canoeing or you’ve already been sterning for years and want to refine your strokes, this is the clinic for you. Enjoy an invigorating yoga session in the outdoors, overlooking the wild Spanish River. Nourish the flame of your divine feminine soul through a dynamic and unique experience of an exciting and transformational Dance Our Way Home (DOWH) dance workshop. In this workshop we will explore, experience, luxuriate and bask in the experience of BEING THE FLAME. Creative fire dwells within each of us and it urges us to seek a fuller, more embodied expression of who we really are as creative beings. 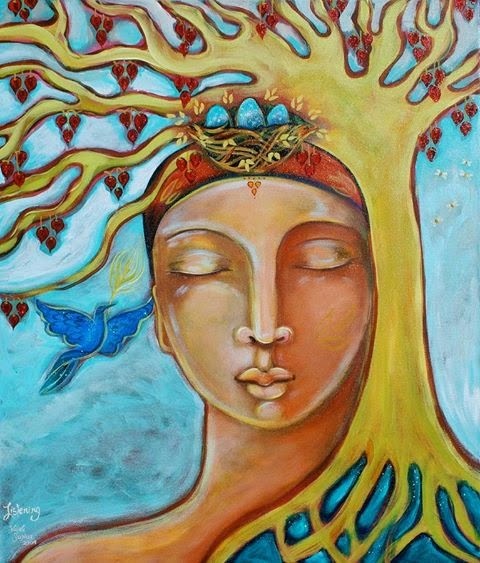 DOWH is grounded in sacred principles that acknowledge and honour the divine feminine within us all. It is a facilitated, movement- based, barefoot and non-verbal practice. No previous dance experience is required, only a willingness to move and be moved! Tap into the wild and embrace your juicy nature to nurture your creative side. Explore the forest and ground in its earthy energy then embark on a journey through joy and imagination. This is a workshop about connecting to the creative energy and allowing yourself the freedom to play with colours. There will be a basic introduction to watercolour painting techniques, mixing colours and how to identify the sensual lines of nature. This will be followed by a guided walk through the forest observing the contrast of light and shade, the glistening water, and the soft textures of moist moss and the rough bark of the trees. We will then return to explore our wild impressions of nature and through paint and brush allow our sensual creativity to unfurl. Come cultivate the COURAGE TO BE through a gentle and empowering yoga class consisting of guided visualization, gentle asana (poses) and pranayama (breathwork). Courage not only comes from actions we take in spite of our fears, but also arises from a mysterious source that lies outside and beyond the narrow framework of our ordinary lives. It also lies within us. It is in the roots of our being. All bodies, orientations and gender expressions are welcome. Cost: $40-$60 *Sliding Scale *Pre-registration Preferred. *Please note: Regretfully the space is not fully accessible however we look forward to creating and sharing accessible spaces in the very near future). Turtle Toes Wellness (TTW) is a Toronto-based organization committed to creating and organizing vibrant spaces where individuals and groups can explore and strengthen a deeper connection to themselves, others and the global community, in inclusive, nourishing and empowering environments. We offer yoga, dance and expressive arts programming and actively utilize empowerment and experiential learning based frameworks. We work both independently and in collaboration with community partners to offer dynamic, unique and engaging workshops, classes, coaching, private sessions, events and retreats. Elisa is the founder and creative director of Turtle Toes Wellness (TTW). She is a yoga teacher, DOWH transformational dance facilitator and creativity coach. 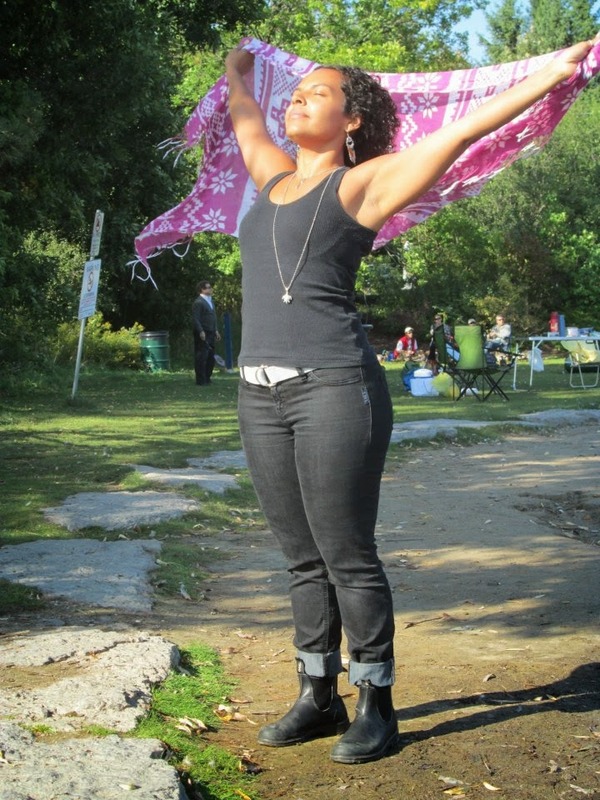 She's also an inspiring and innovative community builder, activist and artist who is passionate about creating and co-creating spaces that are centred in wellness, creativity, community, inclusion and embodiment. All orientations and gender expressions are welcome. TTW strives to create, promote and uphold positive spaces for lesbian, gay, bisexual, transgender, transsexual and two-spirited folks. 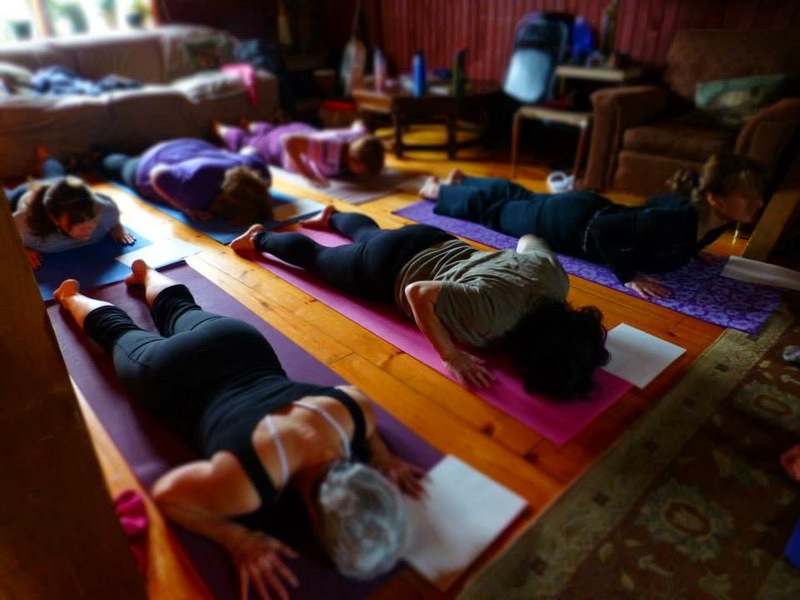 Spring 2014 ~ Group Classes, Private Sessions & Wellness Retreats! Weekly Group Yoga Classes. Join Elisa, for a wide range of classes, ranging from gentle and strengthening while always empowering. Suitable for various levels, including those new to yoga or folks interested in fostering a gentle approach to their current yoga practice. All are welcome. Please see the main page for current offerings. Private Yoga Classes. Treat yourself to luxurious sessions of stretching, breathing, strengthening of your mind, body, heart and soul and the personal attention and guidance of a compassionate, informed and motivating instructor. Experience a fantastic way to start or strengthen your own personal yoga practice. Holistic and art-based yoga therapy approaches are also offered (optional) to enhance your unique take-home practice. Private sessions range from 1-2 hours, Rates start at $60 per hour with limited sliding scale spots. This dynamic workshop series is for youth, aged 18-30 years, who are members of a Faith community and interested in developing or strengthening skills in the areas of advocacy and leadership. Participants will receive support to identify how to play an active role in supporting marginalized communities within their Faith Community through self-reflection, research, expressive arts and movement based activities. Space is limited to 10 participants. Light refreshments, snacks and tokens will be provided. This project is set to take place on a monthly basis, on Friday afternoons, through October 2013-March 2014 at UofT, Mississauga Campus. This project is made possible by the direct support of the Religious Diversity Youth Leadership Program (RDYL), Multi-Faith Centre at the University of Toronto (UofT). Facilitated by Heather Greaves of Body Therapies Training. Join us for a gentle and explorative yoga therapy workshop that will lead us through our internal landscapes in search of freedom, empowerment and healing within the body-mind. As we journey within, we will discover and cultivate new body-mind responses to old internal trauma responses. Journaling and art-based body-mapping will be encouraged. This workshop is presented by Turtle Toes Wellness in collaboration with Body Therapies Training. Everyone is welcome! Date TBD (2014).Cost: $60 or $100 for 2 people. Are you looking for a personal cheer-leader who believes in your capacities to imagine, create and sustain a creative lifestyle, project or hobby? Need some tender, loving and inspiring coaching to move forward with courage and commitment? Let's chat! Guaranteed to move you forward with your creative aspirations and dreams! Free Consultation.$60/hr. Sliding Scale available. June 2014 ~ June Juicyness Turtle Toes Wellness will be offering a rejuvenating and fun-filled weekend rural retreat. Stay tuned for more information! 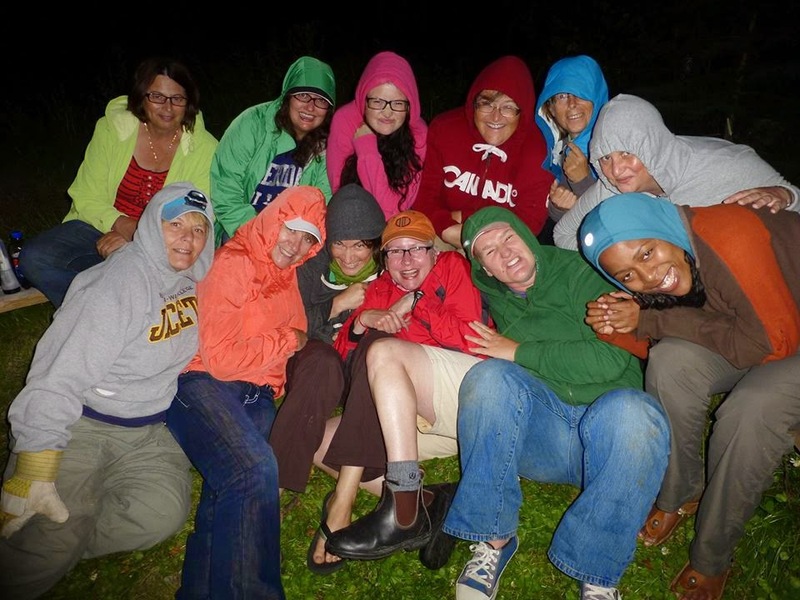 August 1 – 4, 2014 ~ The ULTIMATE WILD WOMAN WEEKEND! Presented by Wild Women Expeditions This Weekend is hosted at Wild Women Expedition’s herstorical basecamp near Sudbury. Women will enjoy renowned veggie oriented cuisine by Wild Women Kitchen Goddesses, nearly 400 pristine acres, nature paths, a wood burning sauna, excellent river swimming, kayaking and canoe skills clinics, wild yoga, dance and art sessions, campfires and a talent show! Come experience Sea Kayaking & Canoeing with Wild Women Expeditions Guide (TBD), Wild Yoga & Wild Dance with Elisa Hatton, Painting Sensual Scenery with Kyra Dahlke and lots of time to savour, connect, enjoy and restore your wildest self in the company of a divine bunch of wild women. Cost is $495 which includes all meals, workshops and equipment and 3 nights cabin accommodations. See links below for additional information about partner organizations and guests!